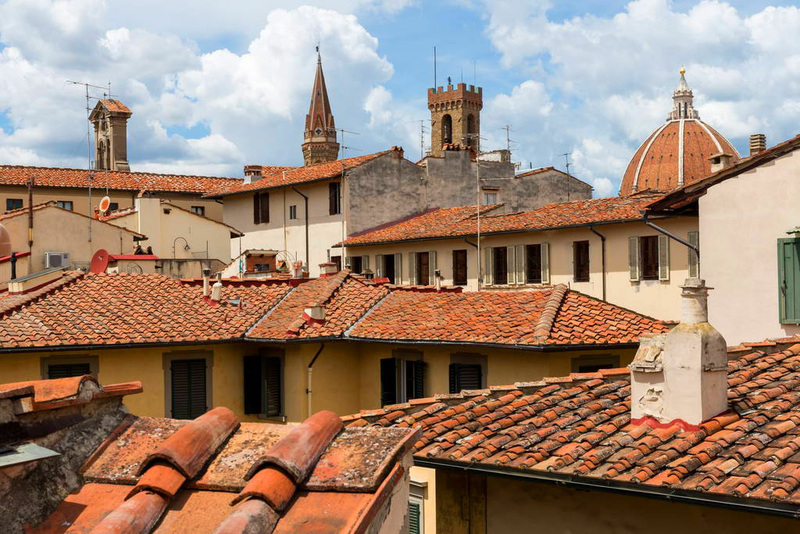 "Wonderful stay in Florence. Great space to move about and feel comfortable." 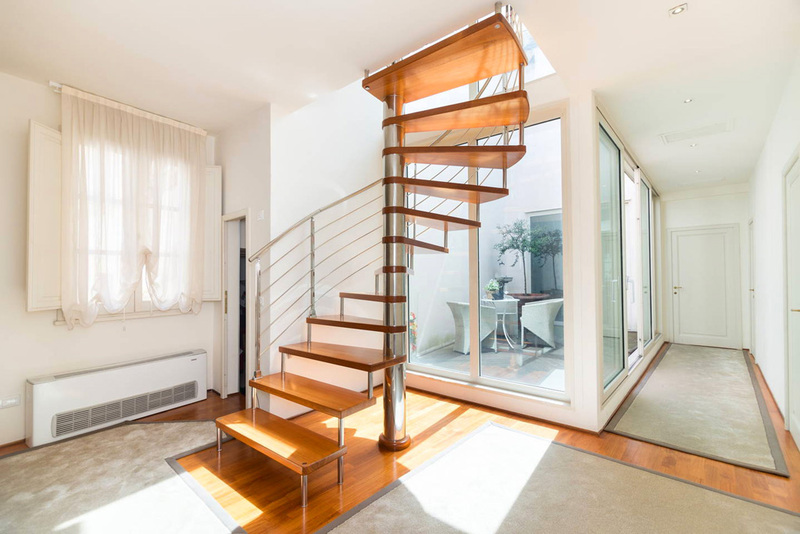 "Magnifique appartement, spacieux et merveilleusement situé dans Florence." "Fantastic location, we were able to walk everywhere we wanted." "It is not only beautiful but located in a fantastic location as well." 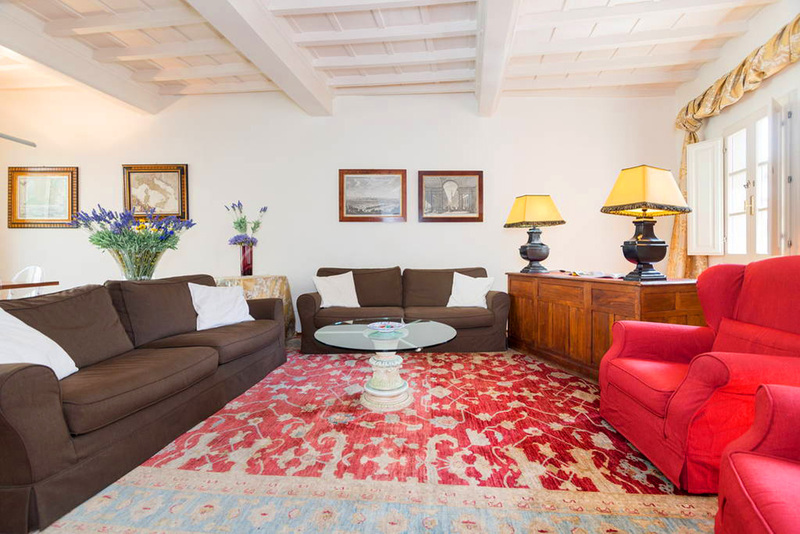 Borgo de' Greci, a classy & big Penthouse in Florence historical city centre. 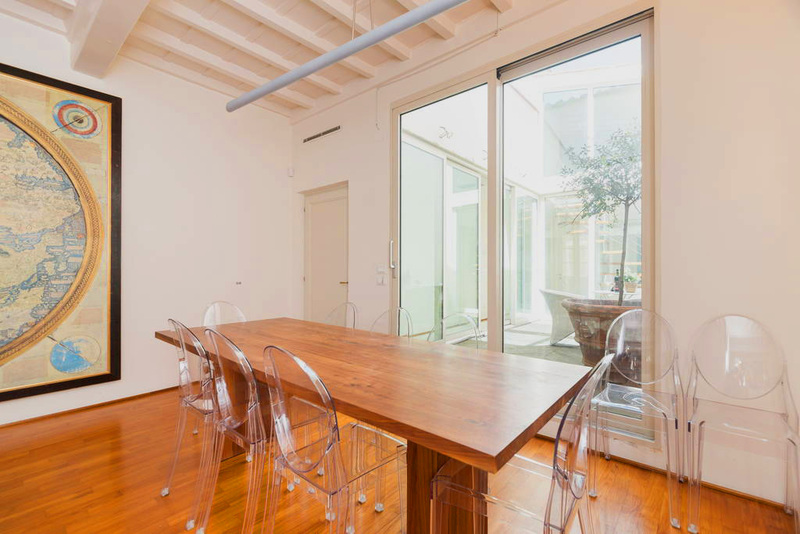 Our splendid and modern penthouse sits in the very hearth of Florence next to Santa Croce square: ideal location for groups of people touring the city or to attend events such as weddings and fairs. 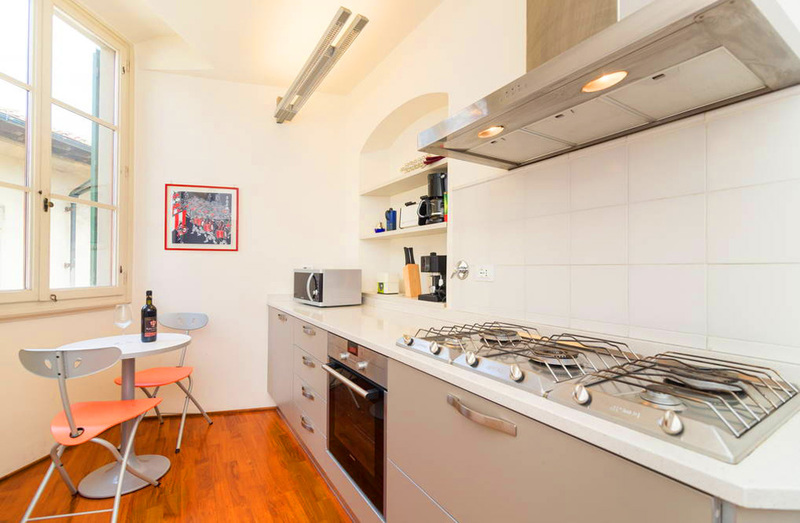 It's one of the biggest apartments for touristic rent in Florence and can accomodate 10 people. 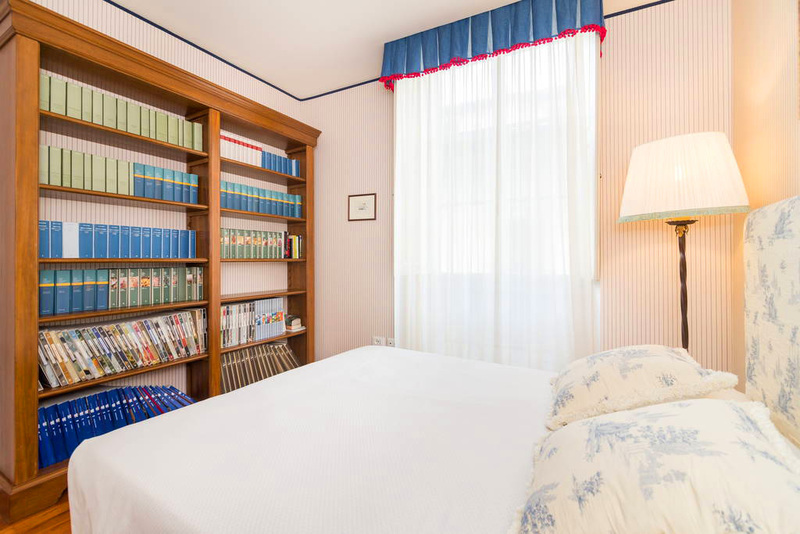 The apartment can accommodate up to 10 people. 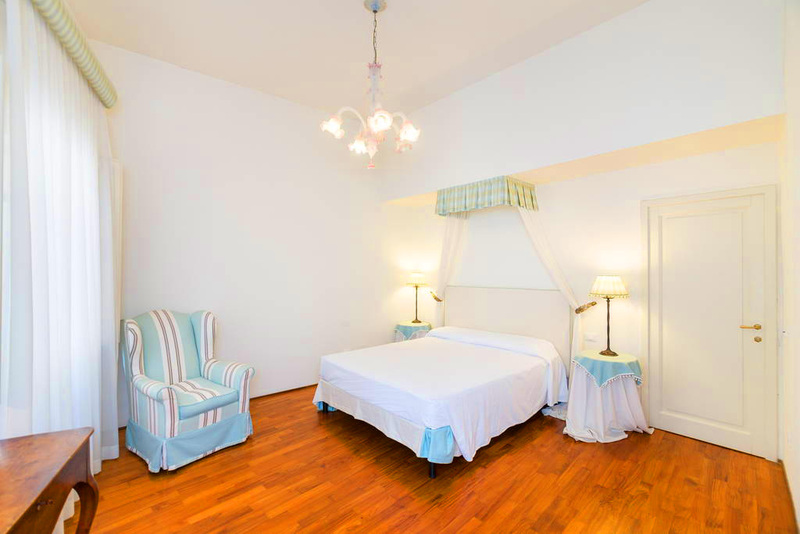 It has 4 bedrooms with king size beds, 1 bedroom with a single bed and 1 couch bed (single ) in one of the living rooms. The separate eat-in kitchen is fully equipped and complete with dishwasher and microwave oven. Upon request, we can also offer cooking classes. During our classes, you will be guided by our chef to discover, learn and taste the most famous food and dishes from our region. Time and price vary according to type of cooking class you would like to do: a simple dinner on demand; an interactive food experience consisting of Market tour + errands with the chef; learn how to cook your Tuscan dinner; Wine-tasting.